Tears fall from my eyes & I don’t know what to say. I missed you so much then so I wished I was dead. Then I twisted it round my wrists till bright blood glimmered. I was determined to end my life because I could not take it anymore. I heard the lies in the letters you wrote all by yourself. I grew morbid when you were with her & I thought how could it be? I kept the letters even after your betrayal ever wondering how. The doctor attended & wondered what red wounds tainted a dove? Crying in sobs for the lady who was my better. I from that day forward always drank from the sorrowful red drink. 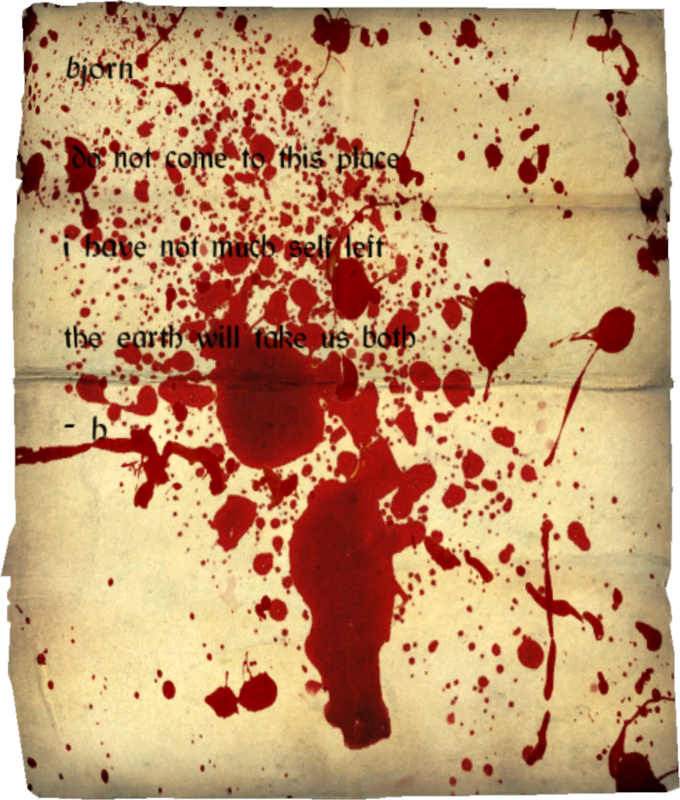 Blood letters were my holy relics of my love so true. People who see them wonder what was my woeful tale. As there is no hope for me my life is not going to bend. Will I see your face & continue to dish out these couplets. How romantic.. and touched a chord somewhere in my heart..